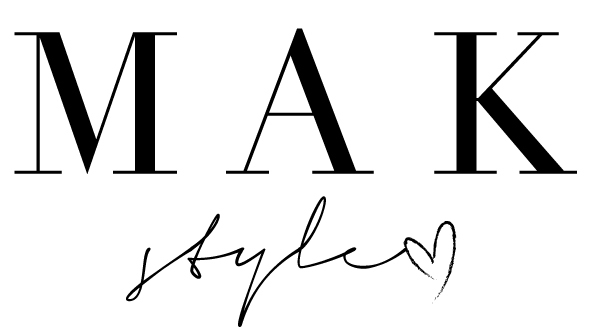 WELCOME to a new series on MAK Style called "The Pink Life"! I am super excited to start up this mini series of posts highlighting all things PINK. Keep reading for more details! Pink is a huge part of my personal style, and my life. Pink to me is more than just a colour, it is a lifestyle. 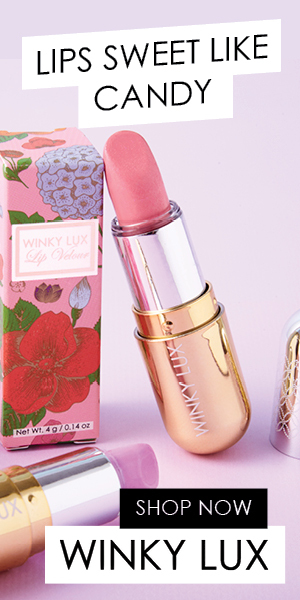 I love being able to express my girly and feminine personality and style through the colour pink. Everyone seems to love that I love pink - and of course I love that I love pink, so I decided to start a series on my blog all about it! "I love pink and it loves me"
For a good portion of the month of October, I will be releasing #THEPINKLIFE posts. I thought that this was a perfect time to share them because October happens to be the month of pink - Breast Cancer awareness month! So, I will be 'repping pink for more than just one reason of course! I hope you enjoy these posts! There will be everything from pink nails and makeup to lots of pink outfits, of course! 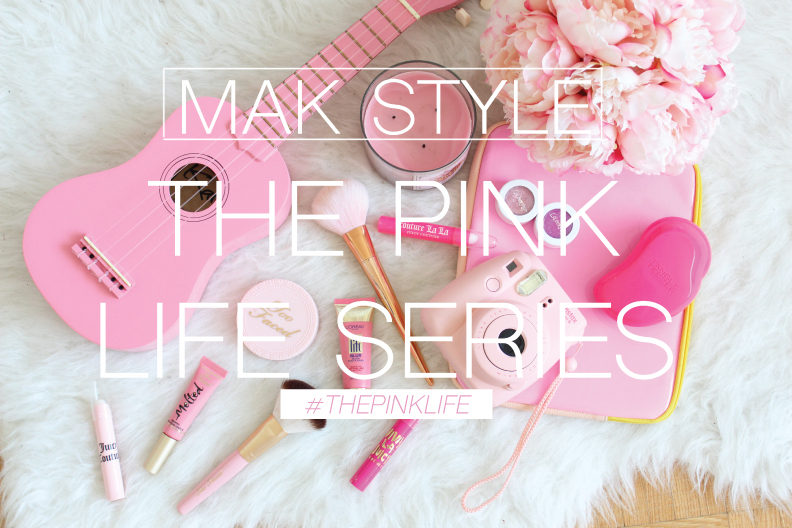 Use the hashtag #THEPINKLIFE and #MAKStyleThePinkLife on all of your social media posts as well to join "The Pink Life". That includes any outfit you wear that may be pink, a cute flat lay for Instagram, a pink food or drink, etc. The pink options are endless and I can't wait to see your pretty pink pictures! Loved this post!! Happy October! This is a lovely idea especially since I love pink!!! I'm gonna try to join in myself for this!!! !